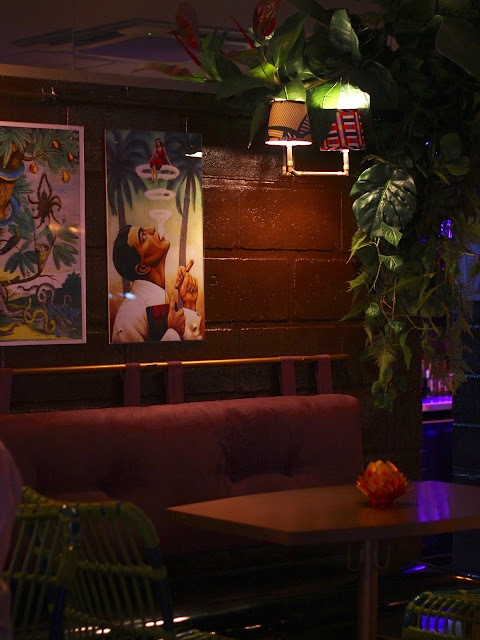 This Bar in Poblacion Outshines All its Neighbors! People who know me would never think about finding me loitering around any bar in Poblacion, especially at night. I am not the type of person who enjoys bars because of how crowded and wild the place could get. But fate led me to brave traffic on a weeknight to give me an experience I will never forget. 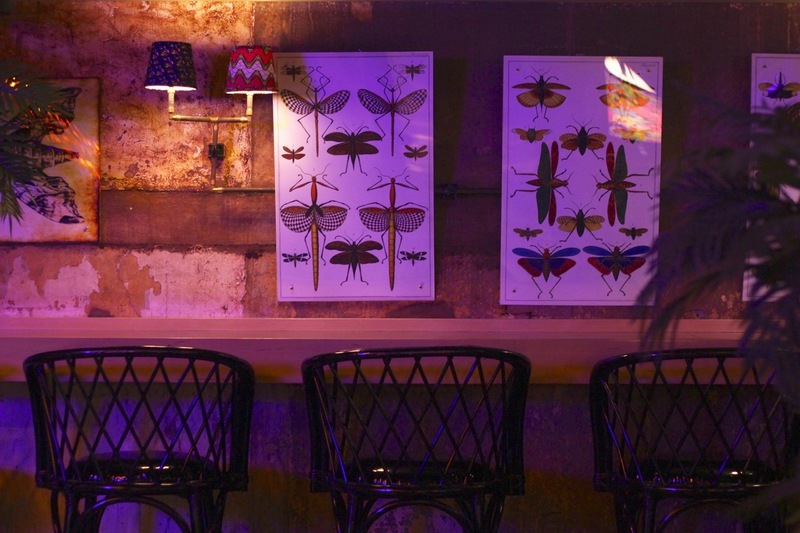 Polilya is a bar like no other hidden in Poblacion, Makati. 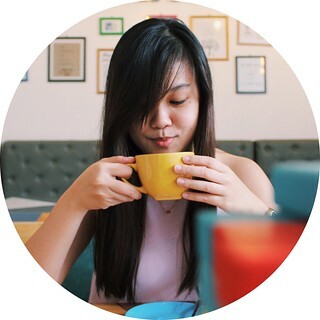 It's a bar that showcases the best of Filipinos, from the origin of the name, the ingredients, and even down to the furniture, Polilya finds every angle they can to #supportlocal. 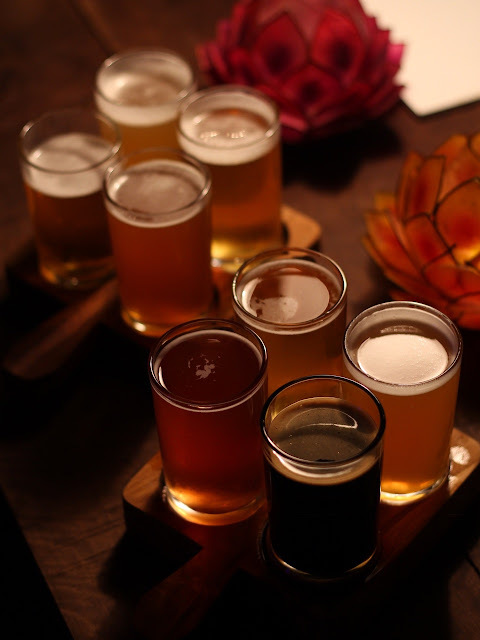 More importantly, it's the place not just for your Engkanto brewery beers and drinks, but also an ideal place to feed you and your hungry coworkers after an exhausting workday. There are things we consider when deciding on where to have dinner. Mine is comfort (apart from affordability and food). Polilya didn't fail me on this one. 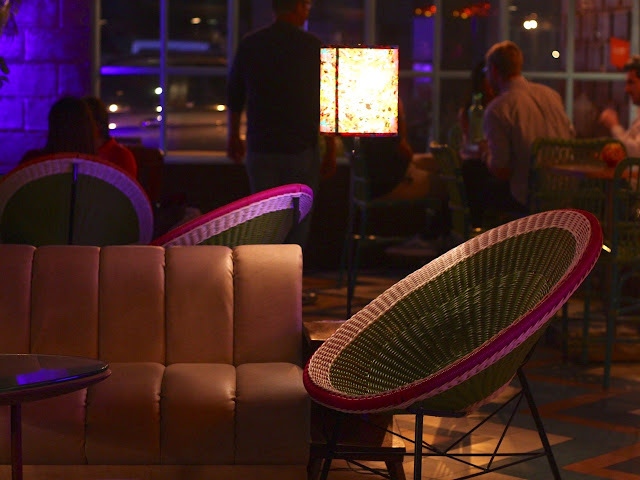 This tropical-themed bar is designed to give you the comforts of your own living room, with relaxing sofas and chairs, aztec patterned flooring, and dreamy lights. It also has a cold air-conditioning system and restrooms to give you the ultimate comfort during your visit. 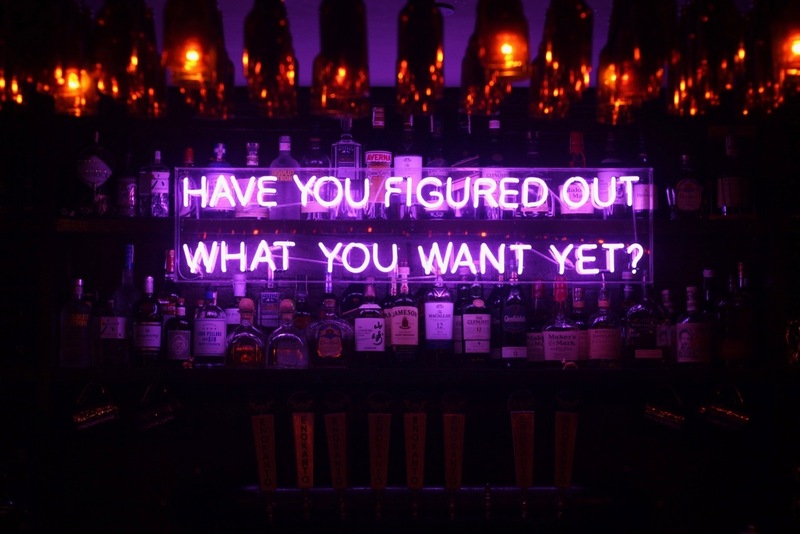 Now don't get impressed just yet, as it only gets better. 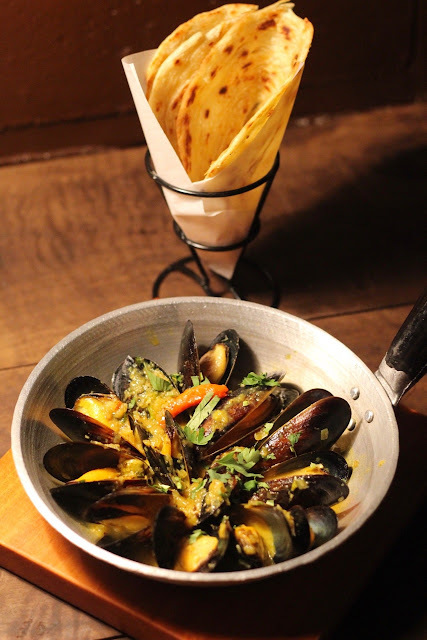 Polilya serves non-mediocre tasting food! Really, expect the unexpected. Here it goes! 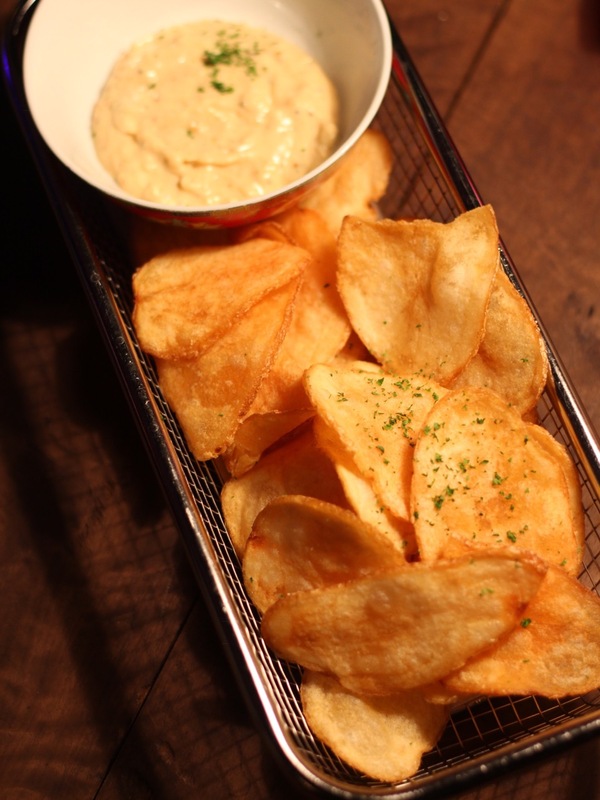 Russet potato house cut crisps served with french onion beer dip. I have one word for this: addicting. I love potato chips, but this one tops everything I have tried before. 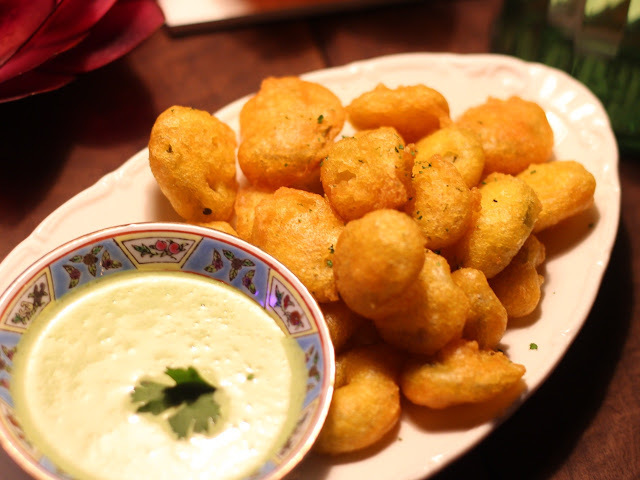 Pickled Jalapeño poppers served with cilantro-tahini sauce. The fried pickles were also good, but since it came with a level of spiciness I wasn't able to handle, I was only able to have one bite. Corn tortilla chips topped with cheese sauce, meat sauce, sour cream, grated cheddar, pico de gallo salsa, red beans avocado, jalapeño rings, and strips of tapa. 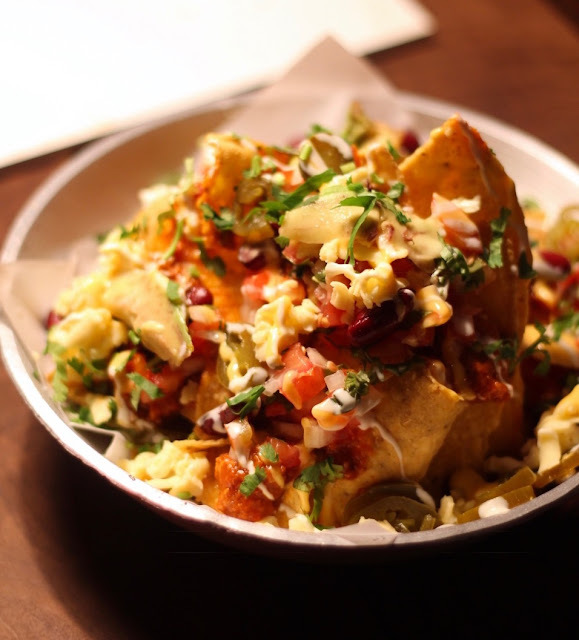 Polilya's ultimate nachos is also a great starter to choose. The combination of the flavors and components in the salsa made the nachos a favorite of mine. Hainanese chicken tenders served with chili, ginger-scallion, and kecap manis sauces. I loved the simple twist Polilya made to our usual hainanese chicken. I think that frying the chicken tenders made the dish less boring and dry. 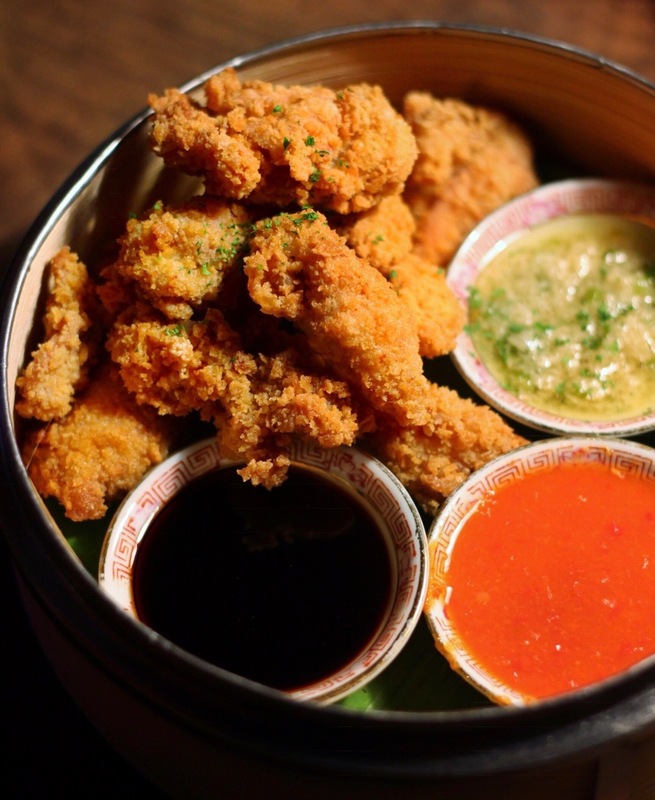 There is a best way to enjoy the zen chicken nuggets, and it is to dip it in all of the sauces. I also tried it without the sauces, and you'll still be able to get the gingery taste of the chicken. 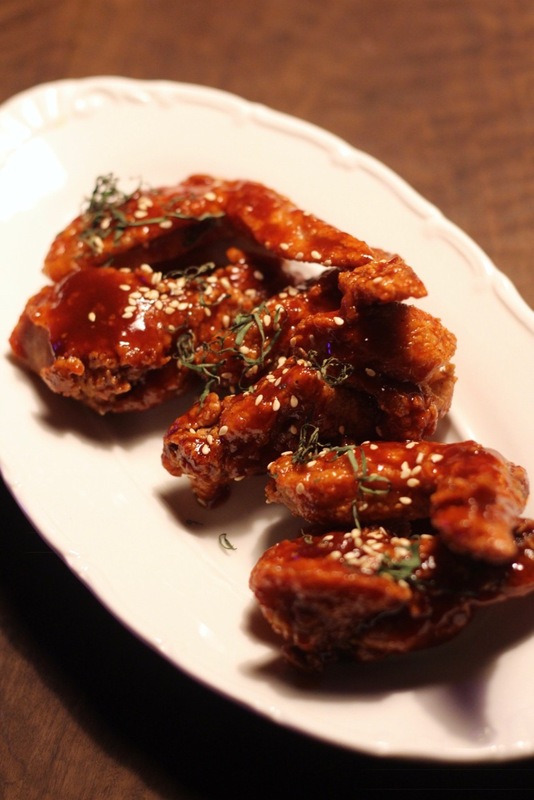 Deep-fried chicken wings, coated in a zingy gochujang glaze and sprinkled with sesame seeds. 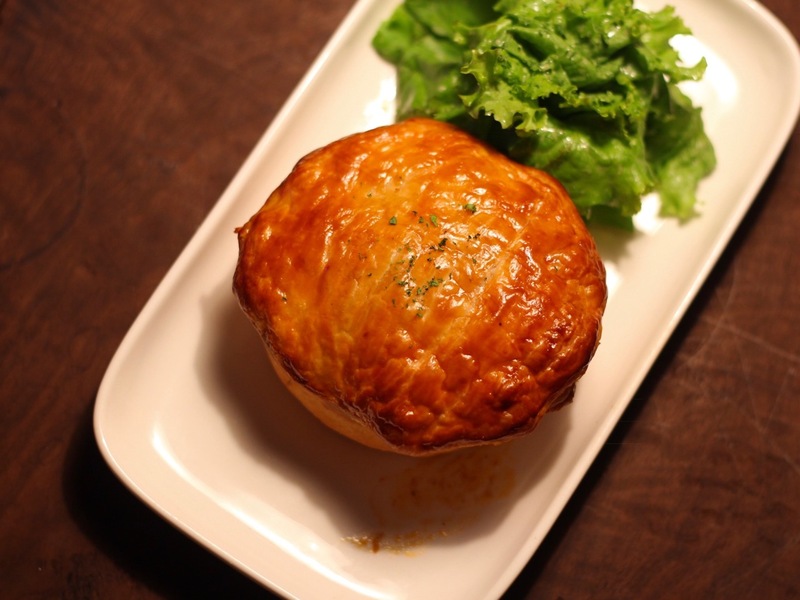 Polilya's steak and ale pie is a dish made with tender and flavorful wagyu beef and button mushrooms filled in a golden crisp pastry and served with citrus-dressed greens. 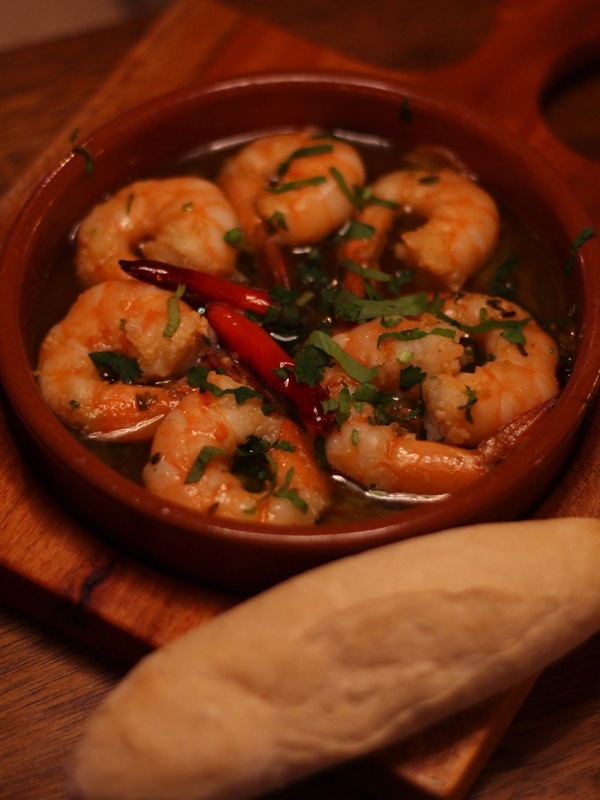 Beer-infused shrimp cooked in olive oil and garlic and served with a mini baguette. 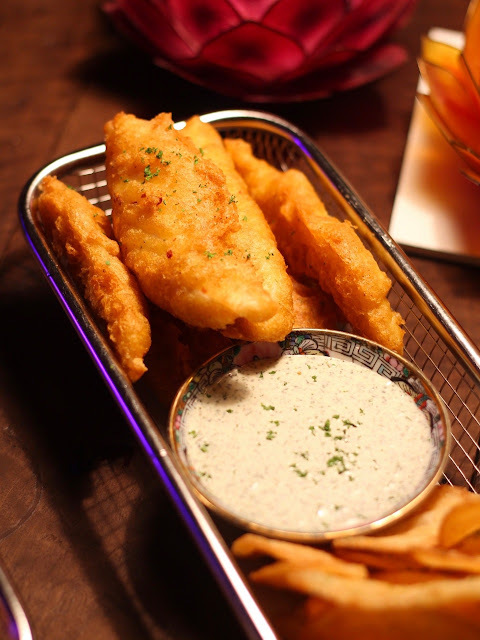 River cobbler fillets in a curried beer batter, raita-style tartar and house potato crisps. We were looking for a something acidic to complement the whole dish (but we forgot to). This would be perfect with a squeeze of lemon juice. 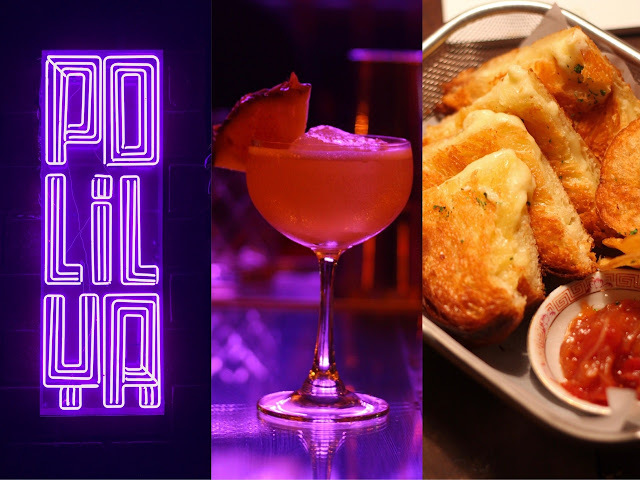 The grilled cheese is a new item in Polilya. 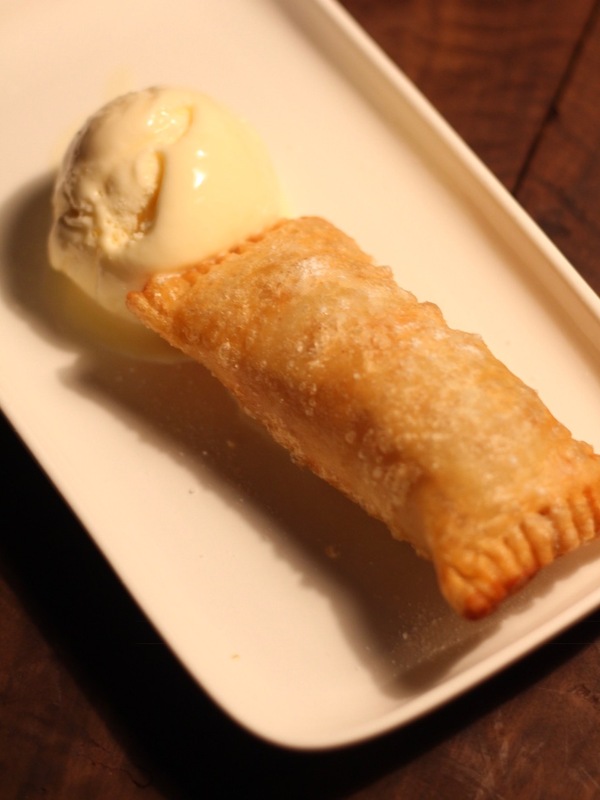 It's not yet available on the menu but you can already order one. Consider it as part of a secret menu haha! 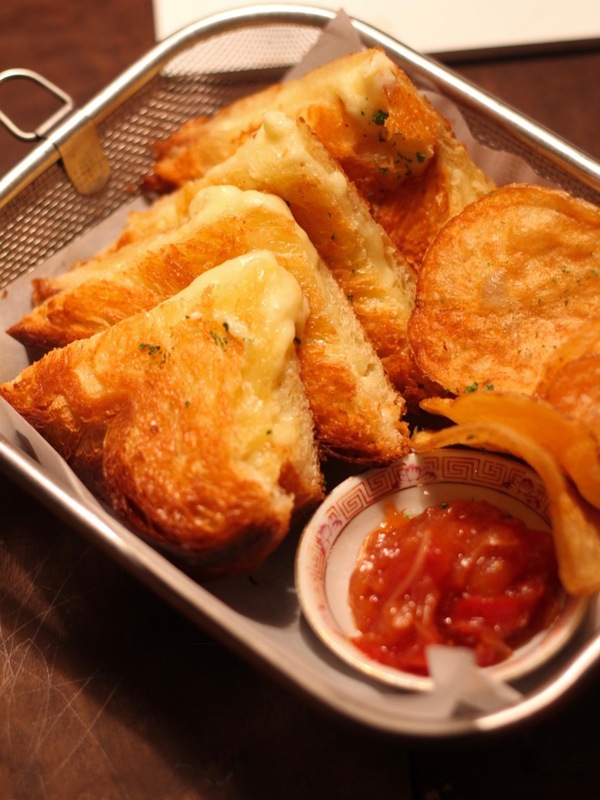 It's also one of the most loved item of the night, with the gooey, stringy cheese going so well with the tomato jam served on the side. The part I loved most about it is how the bread tasted crispy, buttery and flaky, much like a croissant. 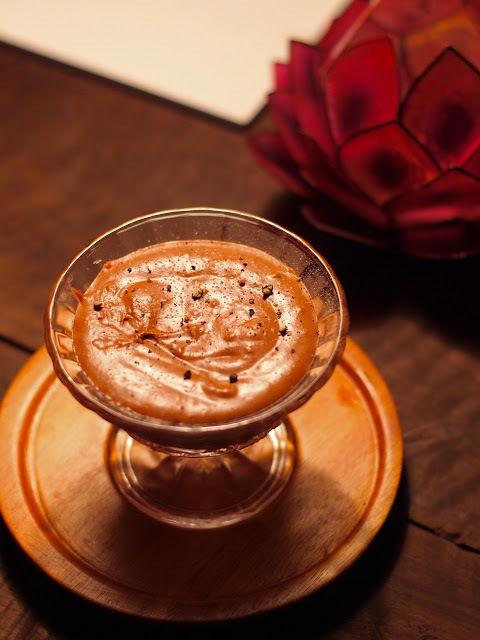 Davao single-origin three-chocolate mousse seasoned with freshly-ground black pepper and sprinkle of himalayan salt. Thick and dark is how I love my chocolate mousse, and the one from Polilya clearly hit the mark.